B&B Theatres is thrilled to announce that the standard of innovation will continue as the bar is raised even higher at the company’s flagship theater location, currently under construction in Liberty, Missouri (summer 2018 completion). B&B Theatres will install the largest ScreenX system in the world in one of the two Premium Large Format (PLF) GRAND SCREENS in Liberty, a screen that will be over four stories tall and seven stories wide! 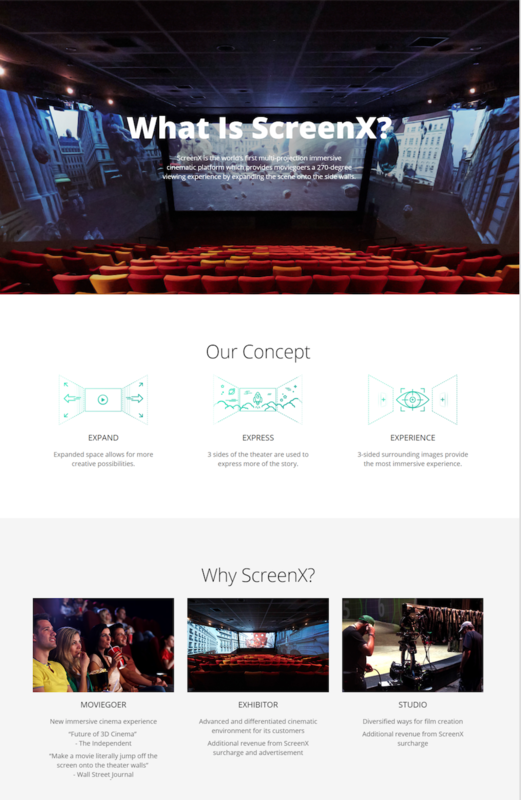 ScreenX is the world’s first multi-projection immersive cinematic platform, exploding the moviegoer’s viewing experience by expanding the onscreen action onto the sidewalls of the auditorium and creating a totally comprehensive visual experience that’s got to be seen to be believed! 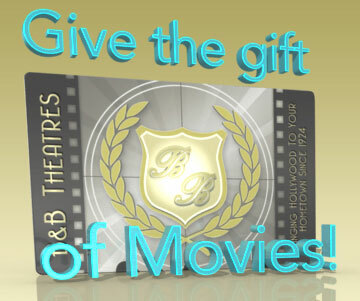 Speaking of the implementation of this groundbreaking technology, B&B Theatres President Bob Bagby said, “Our guests will be blown away by the immersive experience of ScreenX! I can’t wait to showcase this in our new flagship theatre in my hometown of Liberty”.